Northern Gas Networks (NGN), is investing £150,000 to upgrade to the gas distribution network in the Wakefield Road area of Salterhebble. The works are due to start on Monday April 15 and will last around 10 weeks. the company has said due to the complexity of the engineering works involved, and to ensure the safety of workers and members of the public during the project, it will be necessary to introduce traffic management during the scheme. Here is what we know. From Monday until June 23, Wakefield Road will be closed in both directions from the mini roundabout connecting Wakefield Road and Stainland Road. Traffic will be diverted along Bolton Brow and via the A629 from Halifax. NGN and the Council are liaising with Urban Traffic Control to see how traffic signals on the route can be adjusted to accommodate the increase in traffic. 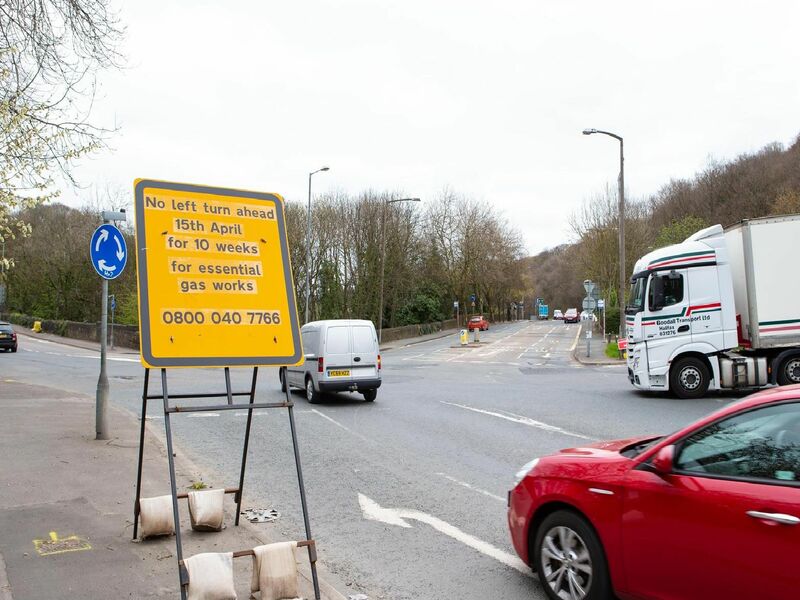 Stainland Road will become one-way from Monday until June 23, with traffic directed via the A629, Motorists will be able to use the first or second slip-road off the A629 depending on destination.